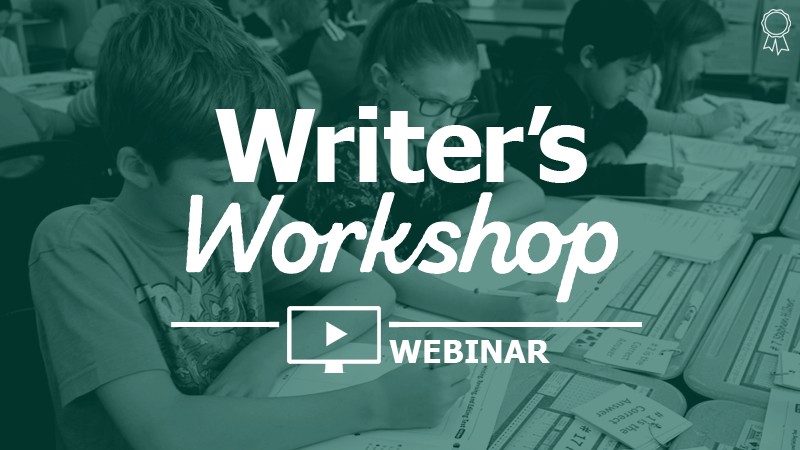 If you struggle to find time for teaching writing, you won't want to miss this free webinar led by Kristina Smekens, author of "Launching the Writer's Workshop." During this engaging 60-minute session, Kristina will provide realistic strategies for carving out time to teach writing in elementary, middle, and high school classrooms. • The elementary teacher who struggles to find writing time among all the reading, math, science, and social studies expectations. • The MS and HS ELA teacher who struggles to strike a balance of writing units and novel studies throughout the year. • The teacher struggling to be efficient within short class periods (i.e., 50-60 minutes) or an extended block schedule (i.e., 70-90 minutes).